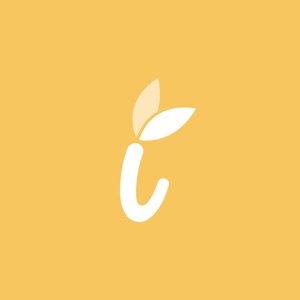 The mobile app for Inspiralized, the healthy food blog dedicated to the spiralizer, a kitchen countertop tool that turns vegetables into noodles. Download for daily recipes and helpful tips for spiralizing! Features * Access the latest articles on the go with a beautiful interface. * Add recipes to the shopping list. * Access specific posts via the search engine. * Browse through the posts with the category browsing feature. * Favourite the recipes you like best for an easy access. * Share the articles via email, Twitter or Facebook. * Follow Inspiralized on Facebook, Twitter and Pinterest or email Ali.